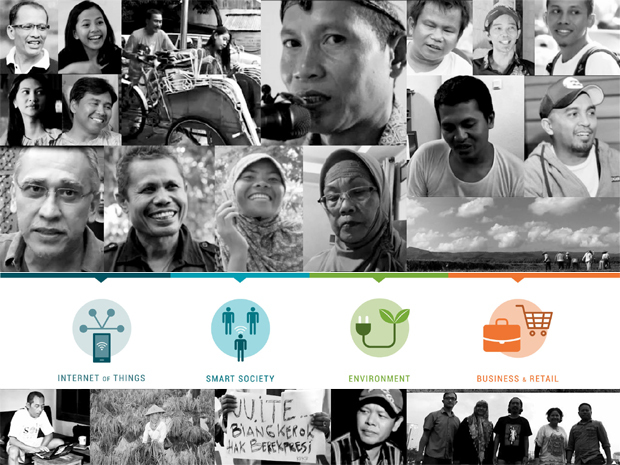 ICT Watch is a civil society organization focused on Indonesia's human resource capacity building collaboration on digital literacy knowledge and skills, online expression and cyber governance. 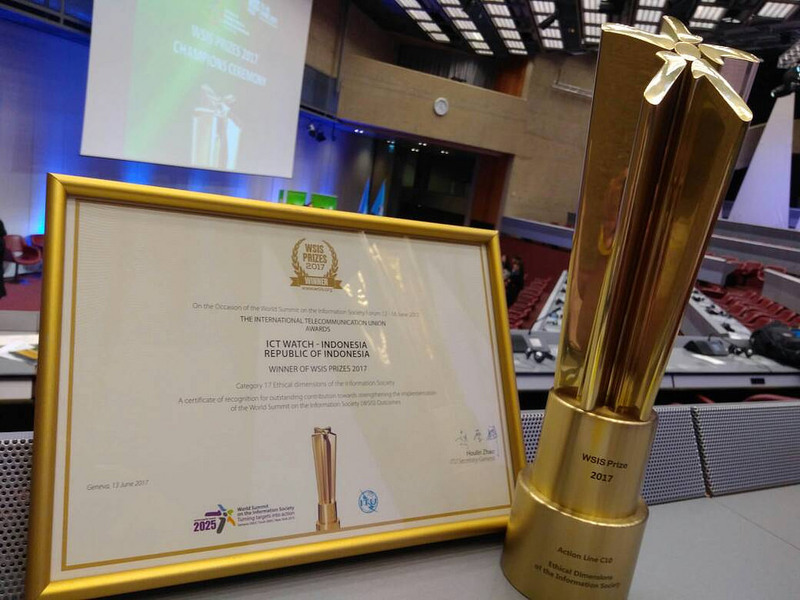 Developed digital literacy with Healthy Internet since 2012 received the WSIS Prizes award from the UN. Supporting efforts to procure various knowledge of Internet dynamics with the network of Siberkreasi movement. Providing series of english-subtitled documentary movie about the use of Internet by various Indonesian communities. 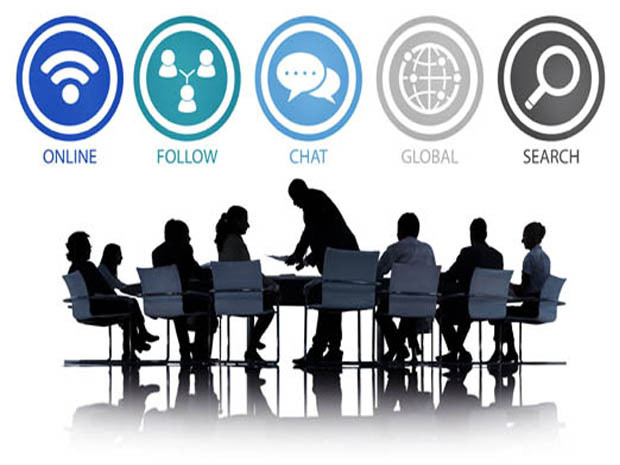 Building stakeholder capacity related to cyber governance and its impact and governance universally. 6 days ago Bersama MAFINDO, WhatsApp telah mengeluarkan layanan hotline untuk cek dan lapor hoaks Sementara bersama ICTWATCH, kerjasama bersama WhatsApp akan dilakukan dalam bentuk edukasi literasi digital.